This article, part 1 of 2, presents five interesting facts about teeth, oral health and hygiene. Your teeth enable you to eat, chew, articulate properly in speech and of course, look dashing when you smile! They go with you wherever you go and they are as attached to you as your belly button is to your stomach. You thought you understood everything there was to know about your teeth, but think again! 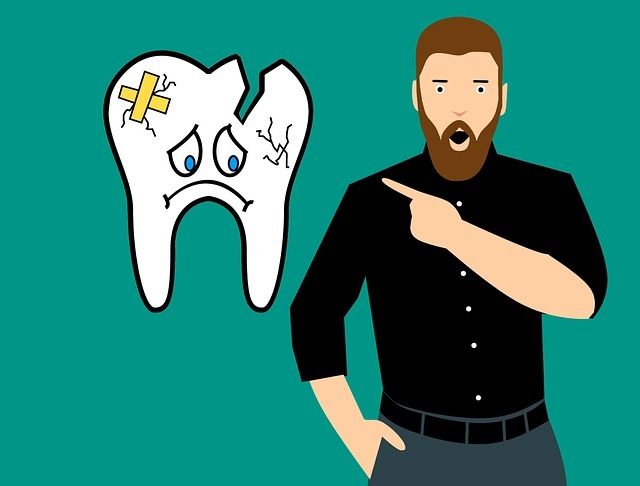 In this two-part article series, we shall be exploring five interesting facts about your teeth and your oral health that may come as quite a surprise! Fact # 1: Sour is Just as Bad as Sweet! Dentists traditionally warn us away from a diet that is high in sugar. And while this is for good reason – bacteria thrive in a sugar-rich environment – acid is just as dangerous in undermining the health of your teeth. Foods such as sour candies, fruit juices and soft drinks create an extremely acidic environment in the mouth, which actually softens the enamel of the teeth. This makes them more vulnerable to erosion, which results in a reduction in the size of the teeth. The worst you can do is indulge in ultra-sticky, sour children’s candies and, instead of drinking water, to live on fruit juices and sodas. Acid erosion virtually melts away the enamel of the teeth, leaving the softer and more vulnerable dentine underneath exposed. Avoiding acidic foods is impossible. For starters, it would mean cutting fruit out of your diet! But there are things you can do to minimize the effects of acid erosion on the dental enamel, says the dentist in Boca Raton. Chew gums containing xylitol (such as Trident, Ice Breakers Ice Cubes and Orbit). Xylitol combats bacteria and has even been shown to prevent the formation of cavities in the enamel. Chewing gum that contains recaldent aids in the remineralization process of the teeth after eating. This counteracts erosion and helps to prevent tooth decay. Wait 30 minutes after eating before brushing your teeth. This will allow your teeth time to remineralize, reducing the risk of erosion. 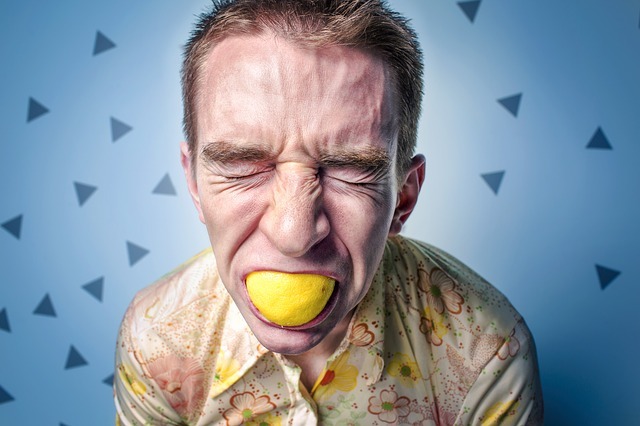 Fact # 2: Enamel May Be the Hardest Substance in the Body, But it Can and Does Break Easily. The sole function of your teeth is for eating food: incising, chewing and grinding. Habits such as grinding ice, forcing open containers and chewing on popcorn kernels are short-cuts to chipped and fractured pearly whites! If you want to keep your teeth in good condition, then stop using them as tools. Additionally, tongue and lip piercings are exceptionally bad for your teeth. Every time you talk, they click against the dental enamel, which risks the formation of chips and can result in long-term erosion. Stay tuned for the next article post. In the final installment of our two-part series, we shall be exploring the three remaining interesting facts about your teeth.